Hundreds of Hull women have stopped smoking after the city was found to have one of the highest numbers of pregnant smokers in the country. 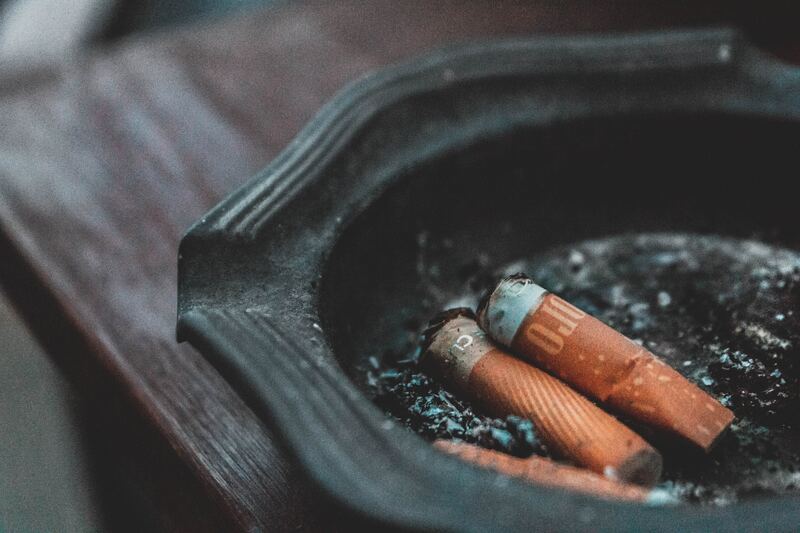 Health organisations were given £75,000 by NHS England to reduce the number of pregnant women smoking because links to stillbirth, prematurity and Sudden Infant Death Syndrome (SIDS) also known as cot death. Now, the number of women still smoking by the time they give birth has dropped by four per cent to 19 per cent in just 18 months, the lowest rate for more than a decade. Healthy Lifestyles Midwife Caroline Clark said: “Stopping smoking is the best thing you can do for your baby and we are very pleased so many women are now heeding the warning. “To have achieved this reduction in a short period of time is a great achievement but we still remain well above the national average of 10 per cent. Our work will continue to reduce the rate to six per cent by 2022. Hull University Teaching Hospitals NHS Trust is promoting its smoking cessation campaign throughout Baby Loss Awareness Week, which runs until October 15. With each cigarette containing more than 4,000 chemicals, smoking during pregnancy harms your baby by restricting blood supply, forcing their hearts to work harder. Although it is better to give up smoking when you’re trying for a baby or as soon as you become pregnant, giving up at any stage of pregnancy benefits both you and your baby. From the minute you quit, you increase your chances of having a healthier baby by reducing the risks of stillbirth or prematurity and cot death. Babies born to smokers are more likely to have a lower birth weight than those born to non-smokers, making them more prone to needing special care. They are more likely to be admitted to hospital for bronchitis and pneumonia in their first year or have asthma. The trust works with City Health Care Partnership CIC (CHCP), Hull City Council, the Goodwin Development Trust and Hull Clinical Commissioning Group (CCG) to help parents give up smoking. Grandparents are also encouraged to give up to create a smoke-free environment for the baby. Every woman is given a carbon monoxide test at her first appointment and the test is repeated at 36 weeks, in line with NICE guidance. Women measuring four or above undergo CO tests at every maternity appointment. They may also have additional scans because of the additional risks to their babies’ development. The Smoke-Free team attend these appointments, ensuring women and partners get nicotine replacement therapy such as patches and vital support to help them quit for good. Caroline Clark said hospital and community teams have had updates on smoking in pregnancy and practice nurses and health visitors will be receiving additional training so they can help parents each time they come into contact with services before and after the baby is born. She said: “We are beginning to reap the rewards of working together to help parents stop smoking and that can only be good for Hull. If you want to stop smoking, hust text QUIT to 61825, phone 01482 247111 or go to www.readytostopsmoking.co.uk.